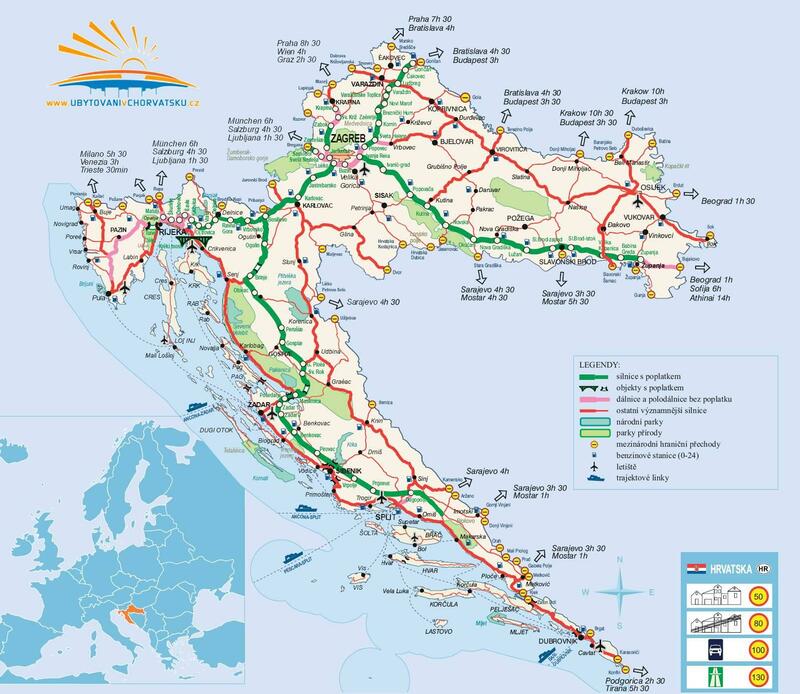 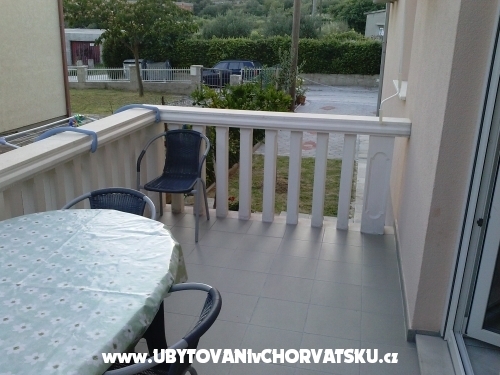 Our house is located in the beautiful Dalmatian village Orij Jesenice. 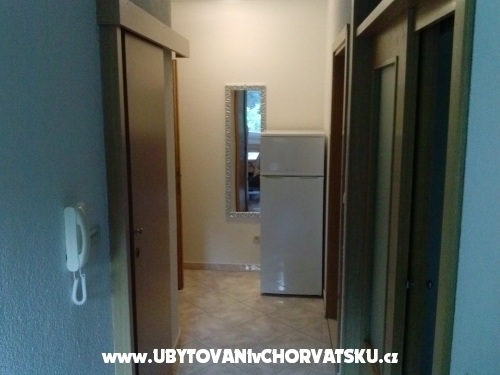 The apartments are located in a peaceful place perfect for families with small children, .Area offers peace and tranquility and our apartments everything you need for a pleasant holiday,apartments are new, each apartment has 2 rooms, bathroom, kitchen, TV-SAT, balcony, parking space. 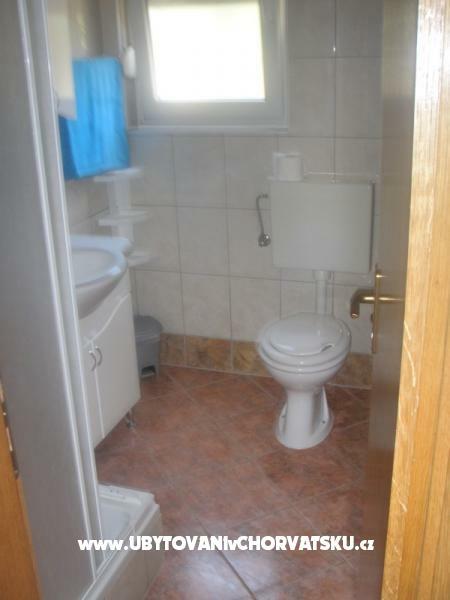 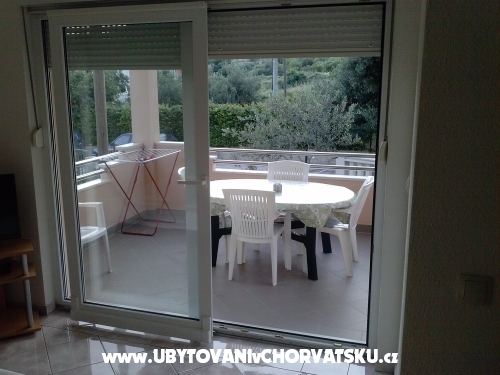 Air condition at additional cost of 5 Euros per day. 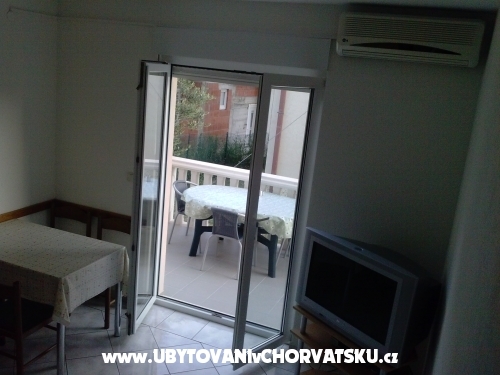 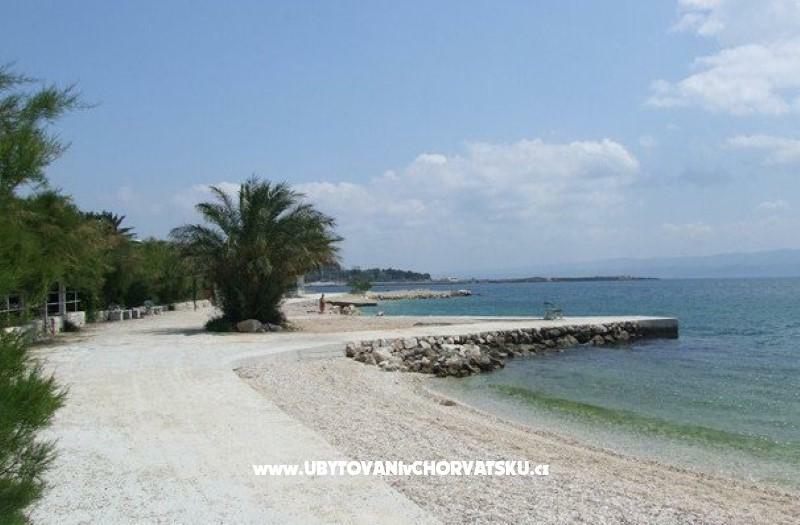 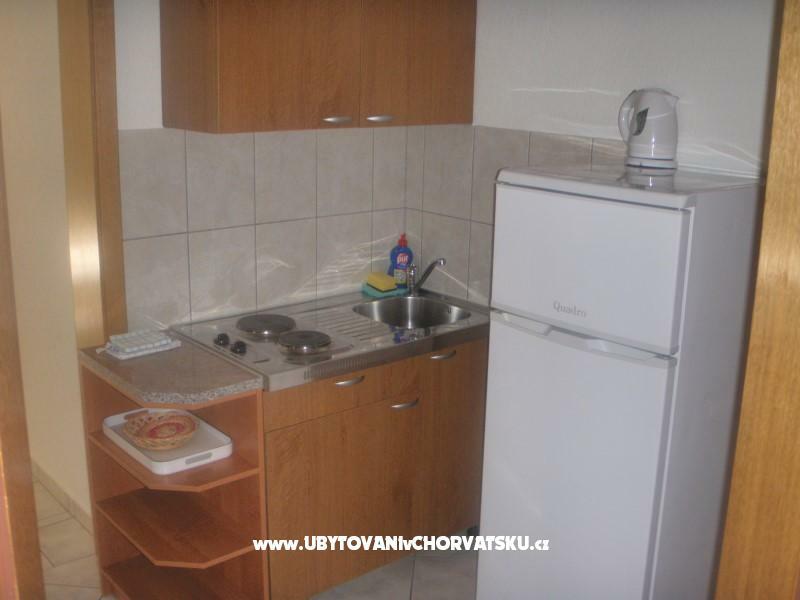 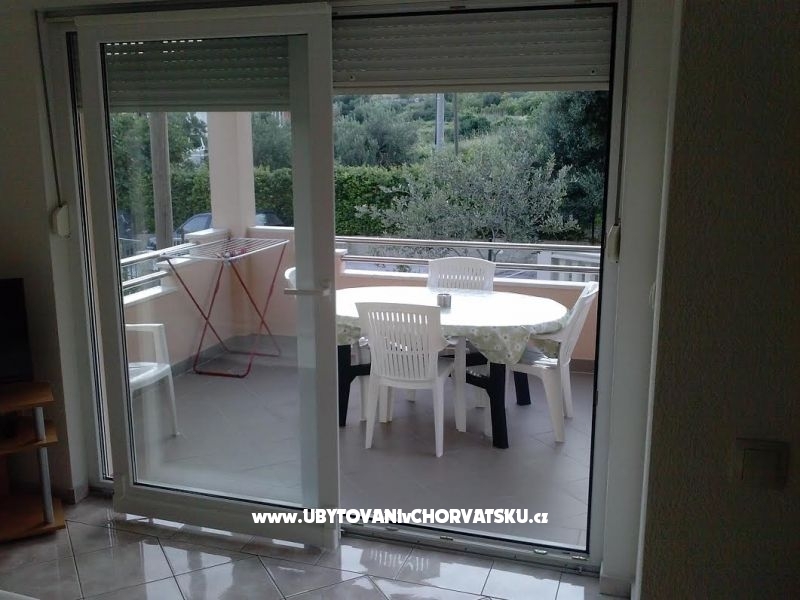 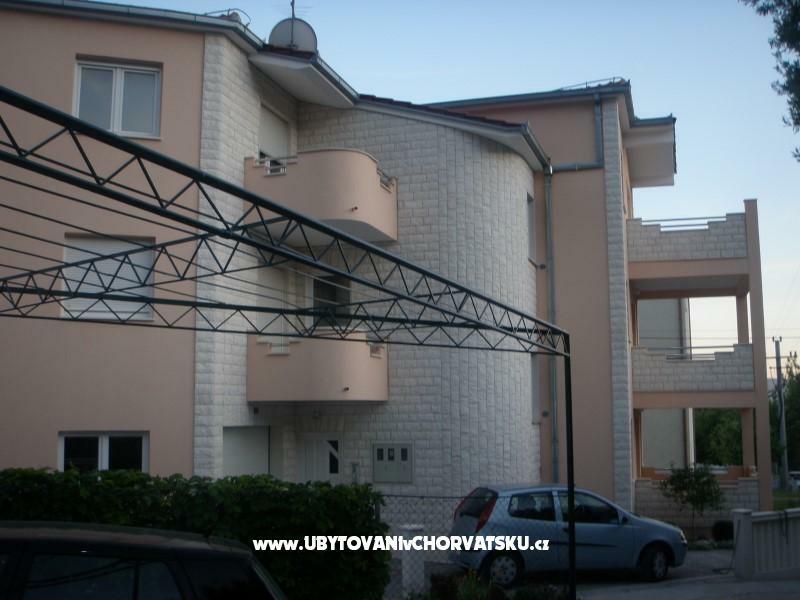 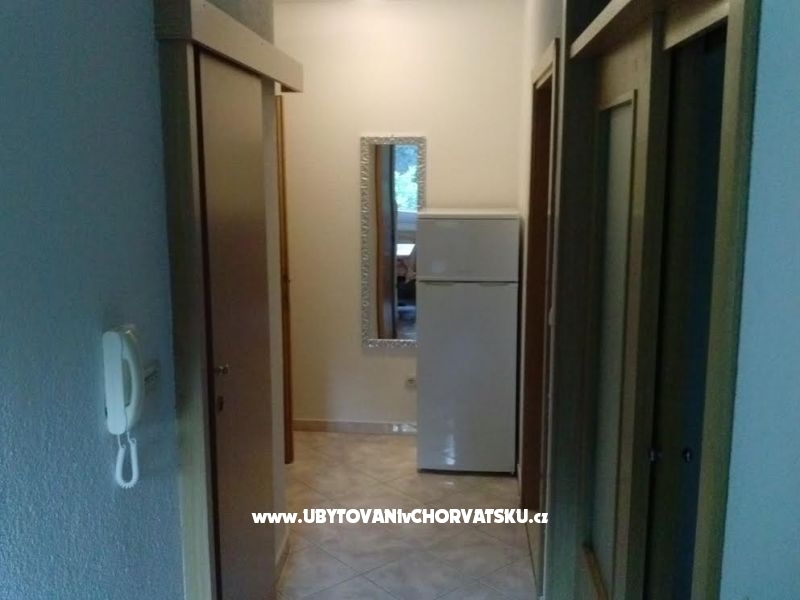 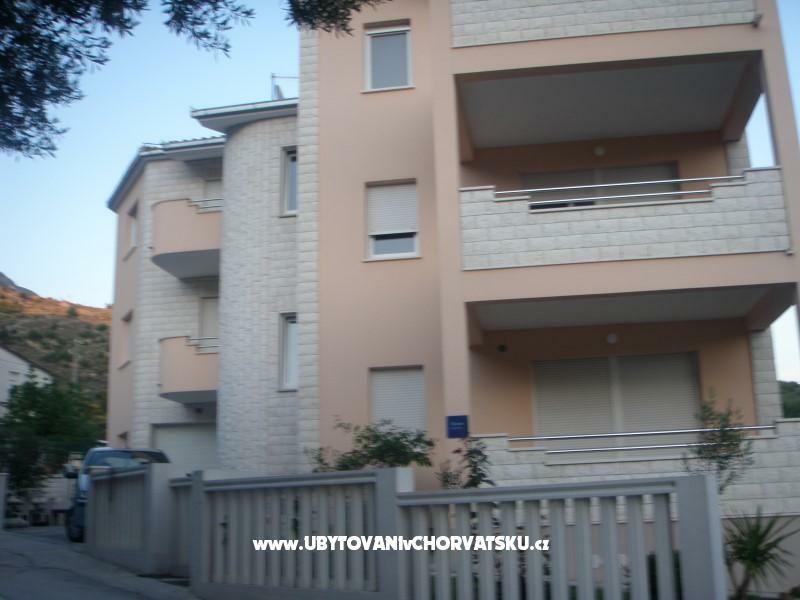 Accommodation comments and reviews for "Apartments Matosevic"